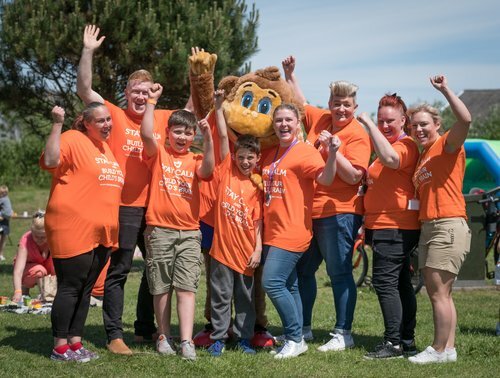 Better Start’s vision for community engagement is ‘Blackpool is a place where communities feel heard, empowered to be involved and aspire to change things in their local area’ and Blackpool’s people are key to Better Start. Our community has been involved from the outset in the bid, co-design and co-production of our approach. Community Voice is a fast growing group that represents parents, grandparents and families throughout the town. Blackpool people join Community Voice for the chance to work alongside others to look at what families need and help plan future services for expectant mums and families with young children. Community Voice also gives people the chance to learn and develop new skills whilst making a real difference to the future of our children and our town. This blog on The Big Lottery website features two members of Community Voice sharing their families' experiences. Community Voice represents families across the town and needs your help!